o Willing to learn knowledge of disaster sciences, geosciences and climate change. Please do not attach any documents that we did not ask. 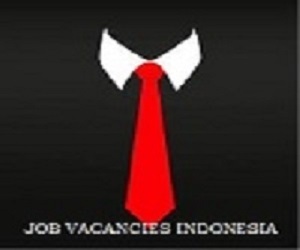 For this stage, we only need a brief description of your career as stated in Cover letter & CV. Other supporting documents will be requested later. Do not compress (Zip / Rar / Tar / etc.) the files. Please include your personal photo in a small size on the CV. Cover Letter contains short brief (no more than one page) describing about why do you think that you're suited for this position. We always received you email, if there's no bouching notification on your submission then the email was successfully sent. Only suitable candidates will be contacted further. 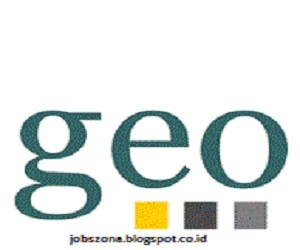 Belum ada tanggapan untuk "Jobs at Geo Enviro Omega"